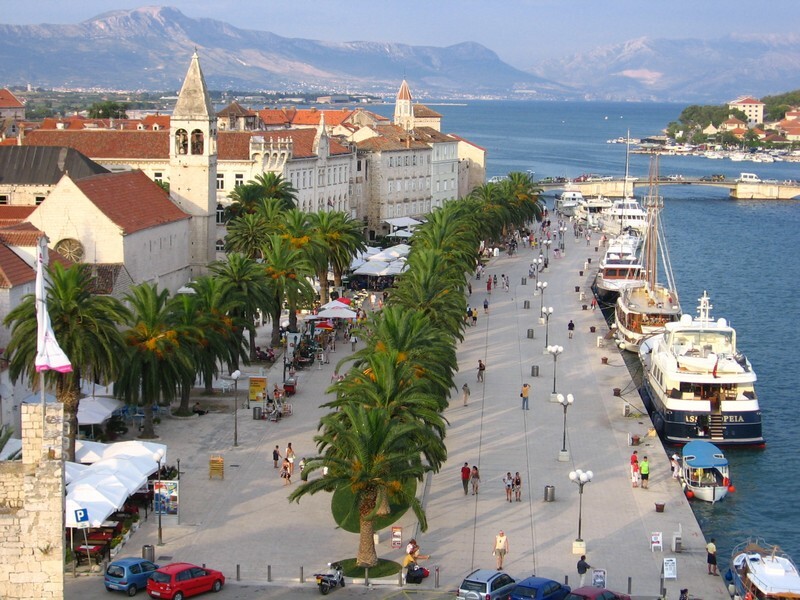 All the routes presented are also available from Split Airport and Trogir. IMPORTANT: In case of bad weather we hold the right to cancel transfer. Captain is the decision maker in this case. Safety comes first! The cost of each hour waiting is additional 60 euros. 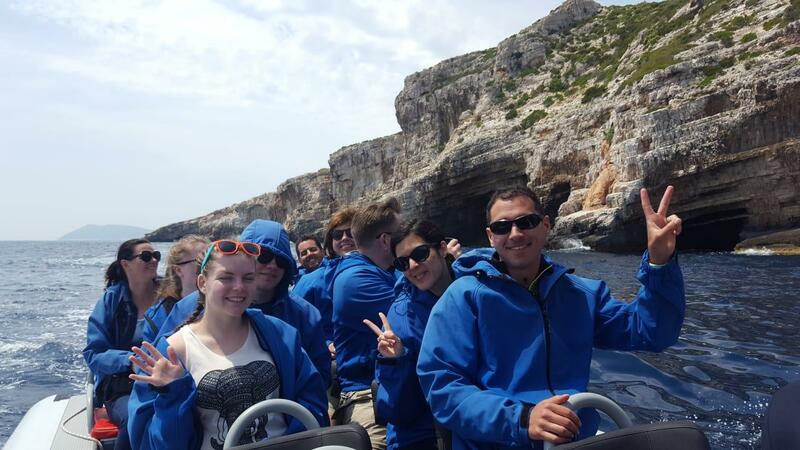 If you're interested in some other destinations, please note that price per nautical mile is 13 € ~ 98 kn. 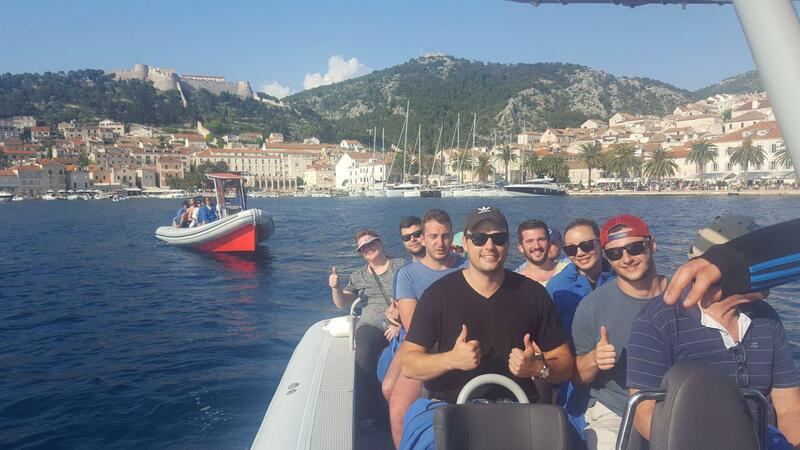 Watertaxi is easy, fast and comfortable way to reach your destination. 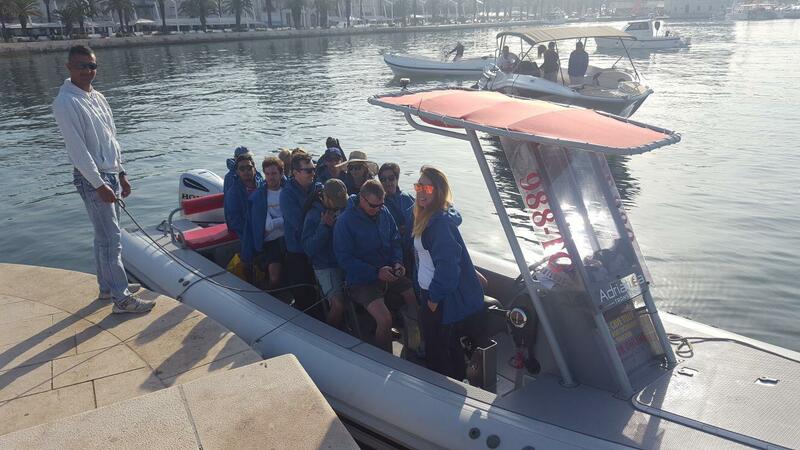 Water Taxi is at your disposal 24 hours a day! 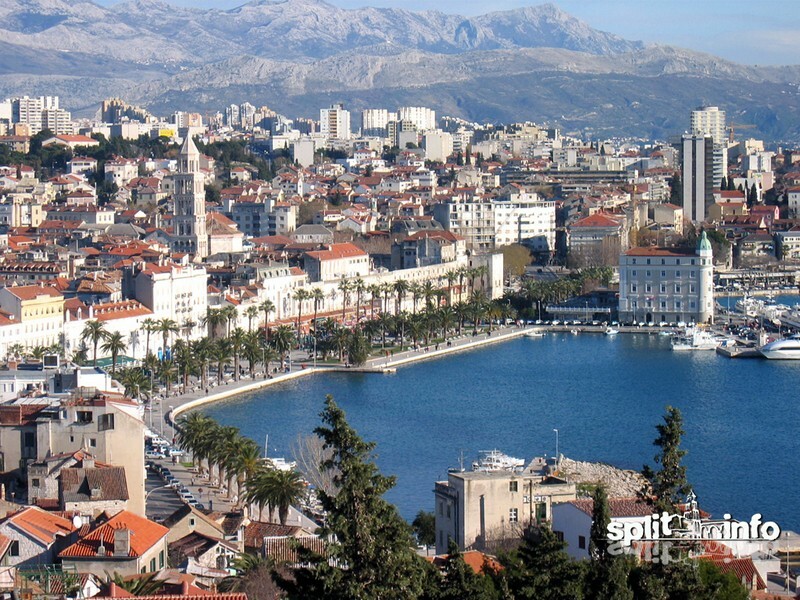 Take a private speedy boat transfer from Split and visit the best destinations in Croatia. 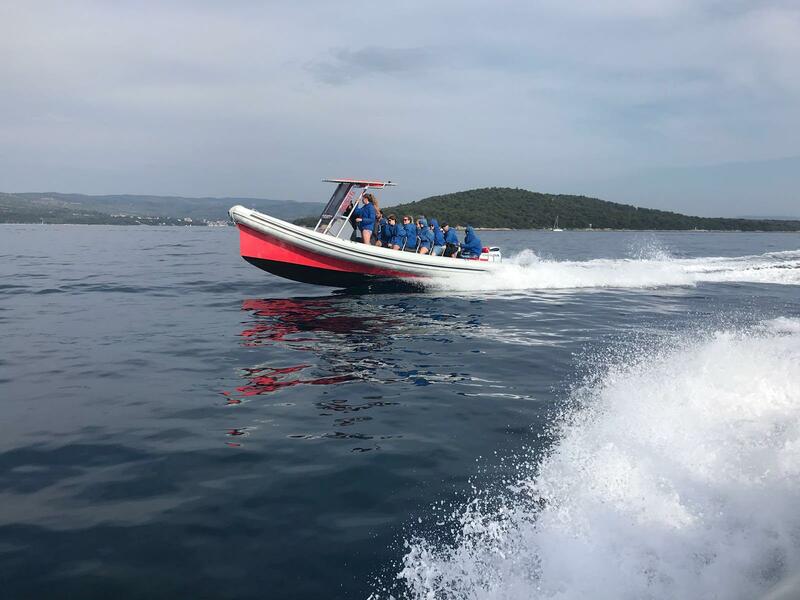 We have brend new and quality speed boats for your best comfort and safety. We make sure that you arrive on time at your destination. You can take a short transfer to the pier (400m from the Split International Airport) and then you are on a speedboat heading to your destination. Our staff will know when to expect you and keep up to date on flight delays and postponements on all trips. We also organize return transfer at the end of your holiday and depending on your vacation plans as well as transfers to other locations. 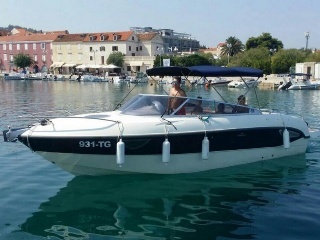 Our watertaxi services are available from Trogir, Split Airport and greater area. We can also pick you up from marinas, some beaches, private piers, villas, etc. Just call us and tell your position! The price includes water taxi with skipper and a fuel!